Born a princess of Saxe-Weimar-Eisenach in 1811, Augusta was married at the age of seventeen to Prince William of Prussia, the future King and first German Emperor. 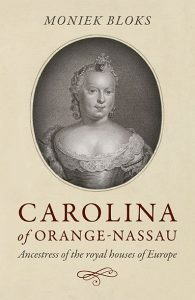 A woman of progressive opinions and artistic tastes, married to a man with whom she had almost nothing in common, she soon found herself out of place at the military-minded court of Berlin, an existence she sought to alleviate for a time in an endless round of parties and social activities and an appetite for gossip. 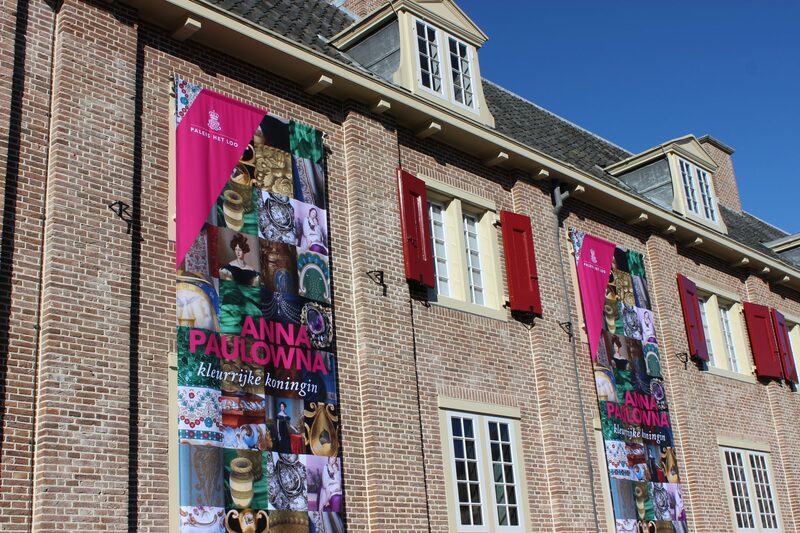 But despite increasing ill-health from middle age, she soon found self-fulfilment in her involvement with nursing and other welfare activities in Berlin, as well as her interest in the arts. A friend of Queen Victoria and the Prince Consort in England for some years, she passed her liberal views on to her only son Frederick, destined to reign for only three months as German Emperor in 1888, two years before her own death. This is the first biography in English for over a century. Augusta of Saxe-Weimar was born on 30 September 1811 as the daughter of Charles Frederick, Grand Duke of Saxe-Weimar-Eisenach and Maria Pavlovna of Russia. In 1829 Augusta married Prince William of Prussia, who would eventually succeed his brother as King of Prussia and would later become the German Emperor. 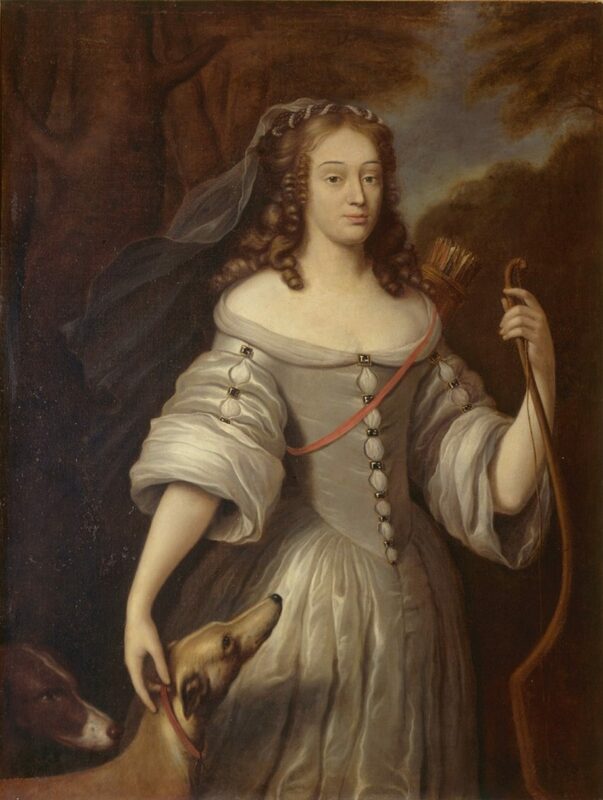 William was in love with the Polish Princess Elisa Radziwill, who was considered unsuitable as the wife of a future King. Despite attempts to have her adopted by a family of adequate rank, he was eventually forced to give up the idea of marrying her. They were ill-matched, and Augusta was soon bored at court. Most of the court duties fell to her sister-in-law, Crown Princess Elisabeth (Elisabeth Ludovika of Bavaria). The future Emperor Frederick III was born to them on 18 October 1831 and their second child Princess Louise was born on 3 December 1838. “The First German Empress” is a riveting account of a woman trapped in a gilded cage and later trapped inside her ailing body. She was too different from the others at court and never seemed to fit in. She was the first German Empress, but it was a title she would rather not have had. Despite a small error and some awkward printing (letters going from black to grey), this book is a great addition to any history collection. 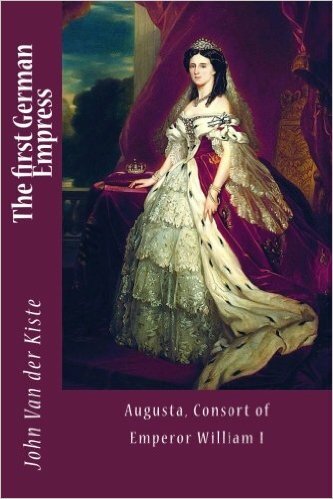 “The First German Empress: Augusta, Consort of Emperor William I” by John van der Kiste is available now in the UK and the US. Well I for one certainly enjoy reading every word -thank you!